On March 30, 1863 President Abraham Lincoln signed the Prayer Proclamation calling for a national day of prayer and fasting to help heal the wounds of a divided country. The wording from Lincoln’s proclamation is from another time, but the problems it addresses, national conflict, division, ingratitude and unchecked ego, could have come from today’s headlines. 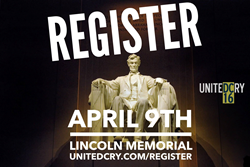 Recognizing the relevance of Lincoln’s “National Prayer Proclamation”,United Cry DC16 has launched a 2016 version of Lincoln’s Prayer Proclamation and asking Christians to agree to pray for America. 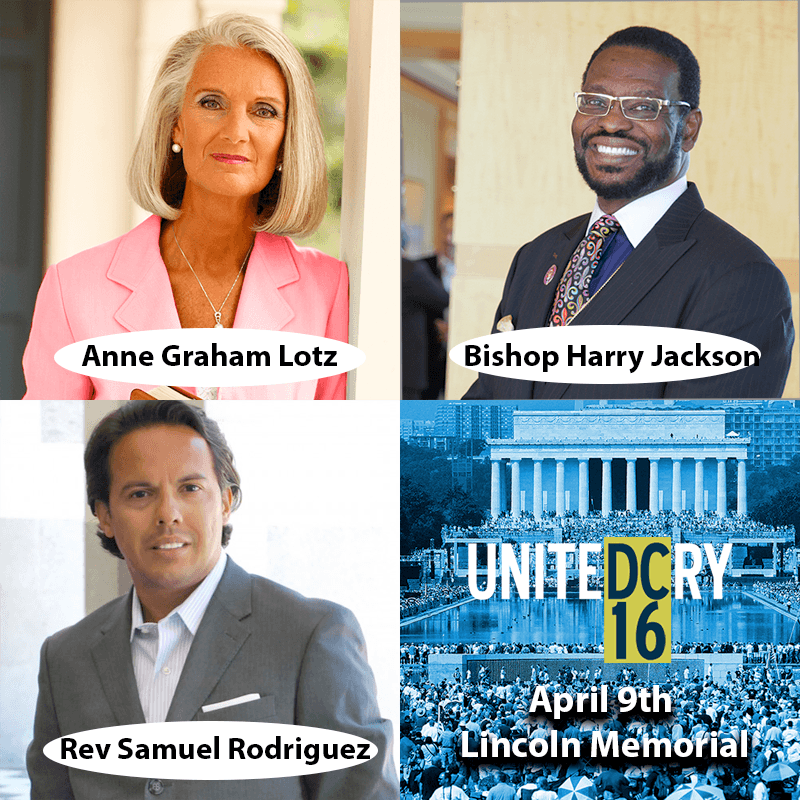 The United Cry Prayer Proclamation will be presented on April 9, 2016 at United Cry DC16 gathering at the Lincoln Memorial. "We are asking pastors to help lead their communities in prayer and service," explains Lewis Hogan, Co-founder United Cry. "United Cry is time to pray in love and humility for America. 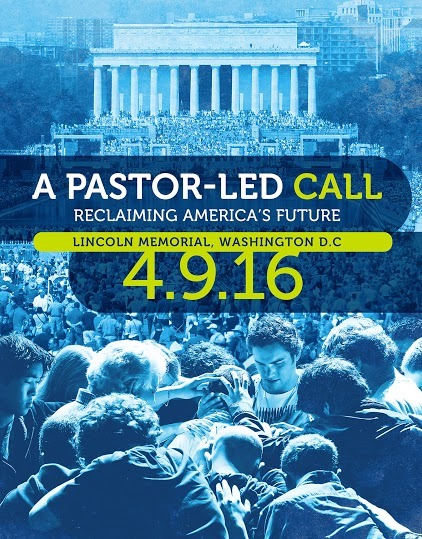 We believe that a united church can help heal our nation."